We reunite at the end of a very inconsistent season to debrief on the year that has been. What better way of doing so than by being joined by Dean Brown, the voice of the Ottawa Senators on TSN 1200! 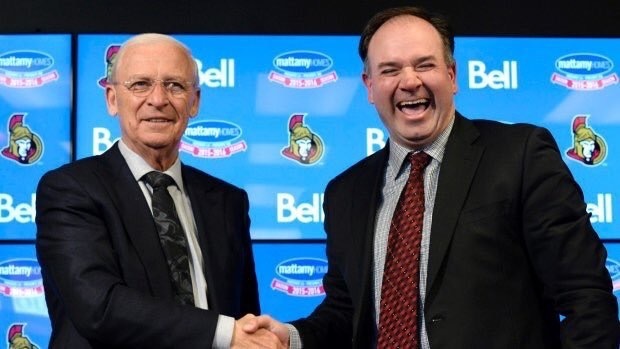 There has been significant changes with Pierre Dorion taking over the reins as General Manager and we’re seeing lots of changes from the top down. Thank you again for listening and contributing in our 4th year & we look forward to getting back to it in the summer.